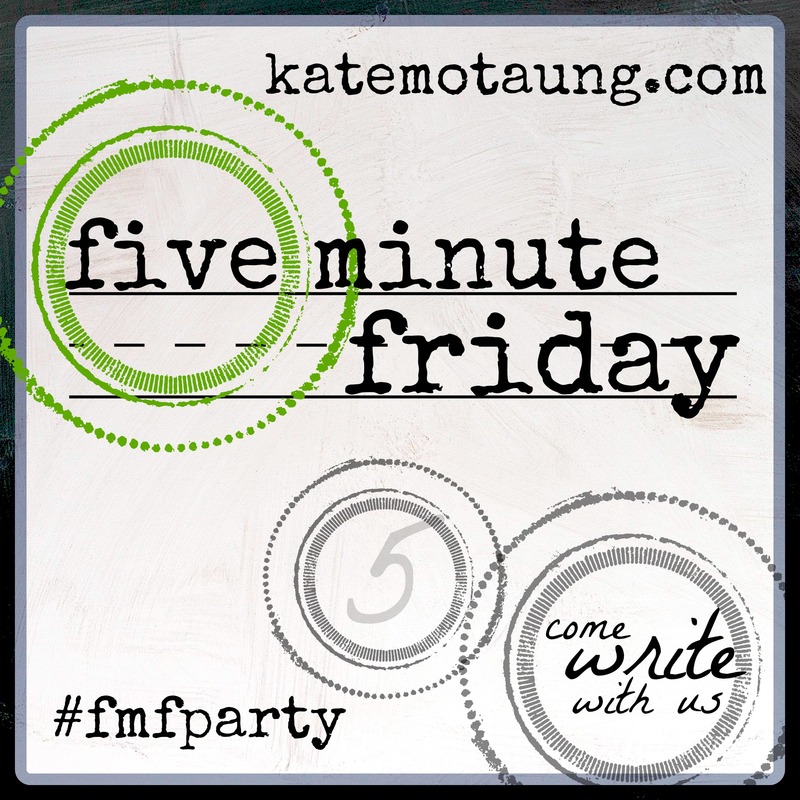 Hey, time for another Five Minute Friday! Visit Kate Motaung, our hostess, for all the details. Today the word prompt is SEND. Three years ago I was diagnosed with early-stage breast cancer. I was blessed and, frankly, astonished by the number of cards I received. I got cards from relatives, but the majority were from members of our church family. What an overwhelming comfort and show of support that was! In addition, our Deaconesses coordinated meals for us and sent flowers. Even with the trials we were dealing with, we felt more loved than I could have imagined. Since then I've been sending cards to others, those within our church and friends from other places. Sometimes they're quick notes written on greeting cards, and sometimes they're longer letters. I love to encourage people, and I know what a blessing it can be. One friend from church, whose husband had received one of these cards after an injury, came over to me and said, "It was such a blessing! We're going to start doing that for other people!" I'm not patting myself on the back: it wasn't my idea. But I just love sending encouraging words, telling someone that I'm praying, and letting that person know that he/she is being thought of. I keep saying I want to try and send one letter / card a week... I should really make it a goal, as I know how it makes people feel! While I do not believe that texting will vanish, I think that written correspondence is returning and I love it. Years ago people looked forward to mail delivery, and that is coming back. The Seniors in my building look forward to getting the mail each day, and while we are all busy, I think we all do in small ways.